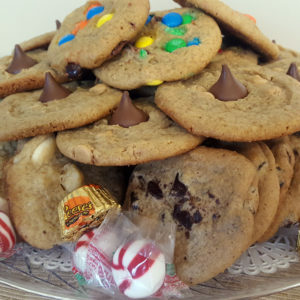 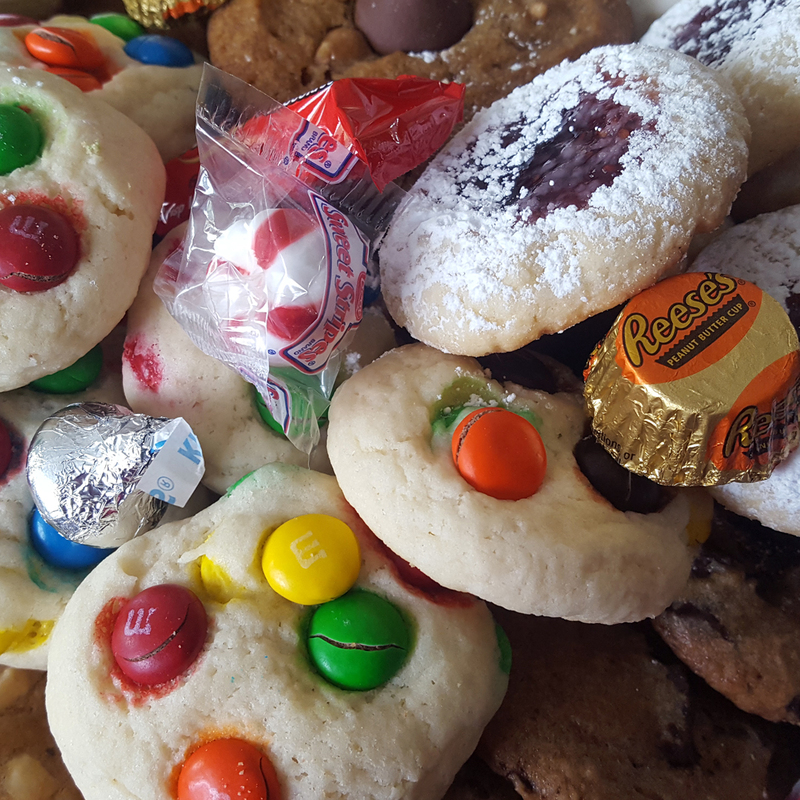 If you like a smaller bite cookie and want a variety of types this may be the cookie tray for you. 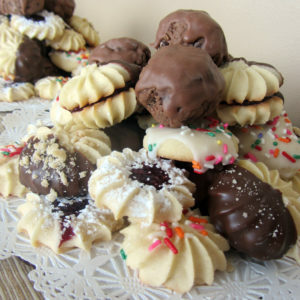 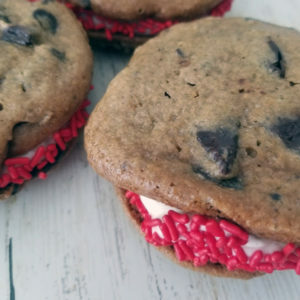 Our tea sized cookie (similar to an Italian cookie size) can be made in a variety of flavors. 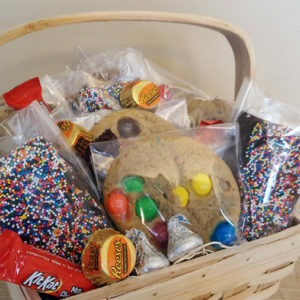 Choose from Cranberry orange and white chocolate, Pecans/walnuts and confectionery sugar, peanut butter chips and chocolate, M&M with glaze, Chocolate chips with glaze, raspberry jelly with confectionary sugar, knots w/choice of glaze (vanilla, lemon, orange & almond) & rainbow sprinkles.